Dubizzle, a leading online market place in the United Arab Emirates (UAE), will not change its brand name after its South African majority shareholder, Naspers, which also owns the OLX online market platform, bought out the company’s remaining shares in a deal worth $190 million last year. 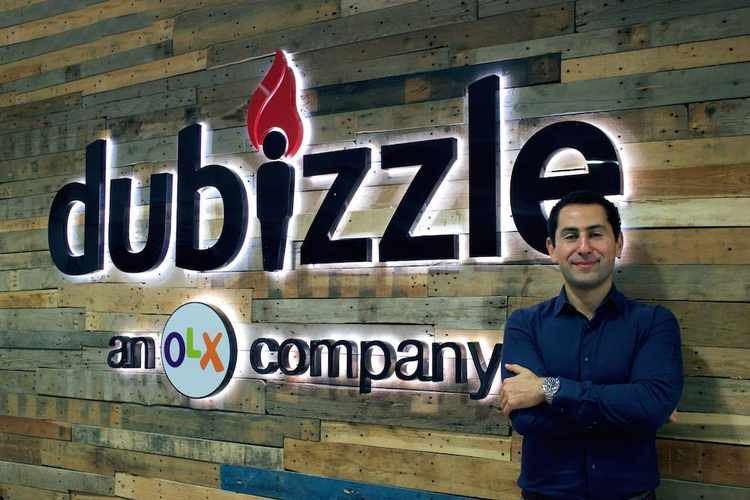 “The dubizzle brand name remains unchanged because it has been a household brand in the UAE for over a decade however, users can see clearly that dubizzle has become an OLX company from the footer of the dubizzle logo on all platforms,” Barry Judge, the general manager of dubizzle for the UAE told Zawya in response to questions sent by email. Dubizzle was initially acquired by South African internet company Naspers in July 2013, when it bought an extra 28.6 percent of its shares, increasing the total shares to 53.6 percent, according to a Naspers note on its financial results for the period from March 2013 to March 2014. A note published in Naspers’ interim report containing its financial results for the six months to the end of September, 2018, said that Naspers had paid $190 million for the remaining shares of the company in April 2018. News about the deal was reported in the UAE by Wamda and other media outlets earlier this month. Naspers has owned the OLX platform based in South Africa since 2010, according to Naspers’ website. Judge said he will continue running dubizzle’s UAE operations. “This step doesn’t affect dubizzle day-to-day operations in any way, and will only allow us to continue to grow as a result of having access to this global network,” he added. OLX is present in over 40 countries, according to the company’s website. It has previously bought dubizzle companies in other parts of the Arab region in Oman, Egypt and Lebanon and subsequently rebranded them as OLX. Established in 2005 as a UAE-based start-up, dubizzle is considered the best-known regional online marketplace, listing all kinds of items, including cars and properties. Over the past two years, Judge said the company has acquired several Dubai-based companies such as Masterkey, which provides online software for real estate professionals, in 2017, and ExpatWheels, a platform for the selling and buying of cars, in 2018, as part of its growth plan in the emirate.